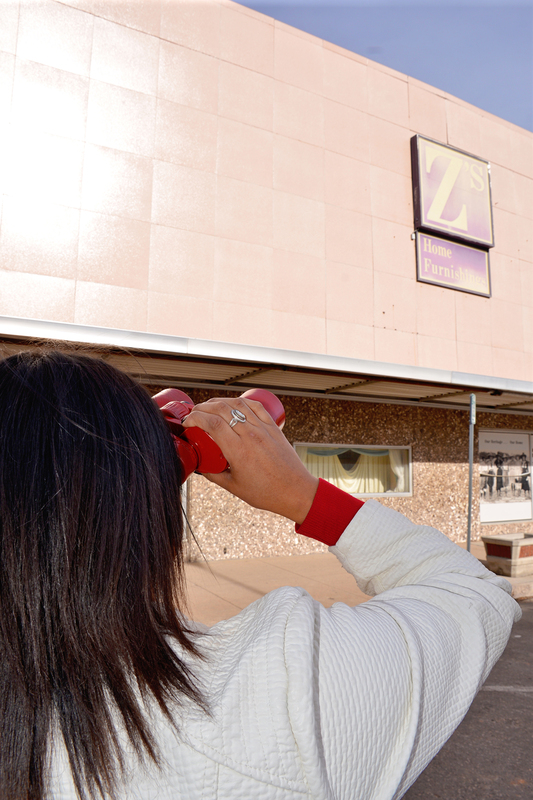 We have all wondered over the years what was going to be done about the abandoned Z’s building on Carey & 17th Avenue. No longer do we have to be curious. Action steps have been made. The actual building in 2018 went through a process assessing whether or not the building would be salvageable. It wasn’t. In fact, it was more economical to knock the property down. This hurts our heart at RE/MAX Capitol Properties because we work with clients each day that understand when they purchase a property – that they are going to care for it and make sure they can be a positive part of the community. In this instance the building was just too far gone. 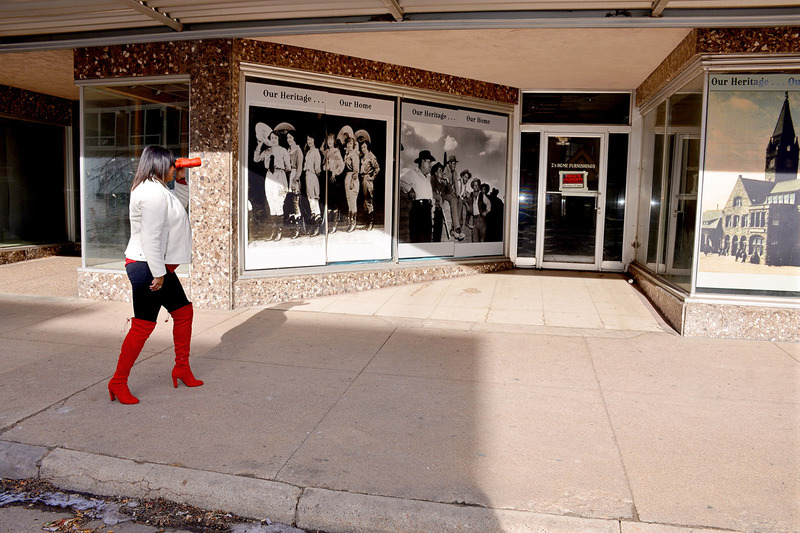 In result, the City of Cheyenne Fight the Blight group identified buildings that need more than some TLC but results. 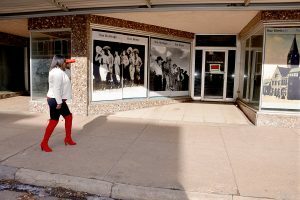 Through this concerted effort the Z’s building will soon become the new plot of land housing the City of Cheyenne Court House. During the City Council work session in January Councilman Esquibel shared a recommendation to call it a “Judicial Center.” He further recommended the City of Cheyenne Legal Department be the 2nd floor occupants of the space. He shared that this would make it a more positive location for the community and help the city citizens see the facility of a place of resource and not just “court.” What do you think? Overall, this is a positive project for the City of Cheyenne and the hope is to break ground on it this year. Tune into the City Council meetings streamed on Facebook to keep track of this project. Or, call us at RE/MAX Capitol Properties. We would love to visit with you about all that is coming to Cheyenne. We know what is on your mind. It is on our mind too! The real estate market in Laramie County is strong. We see that our local economy is strong, with a 5% home appreciation last year. The interest rates are on a slight incline, so now is the best time to make your real estate moves. The time is now. When doing business with RE/MAX Capitol Properties you can count on trustworthy, knowledgeable, and hard working real estate agents. Give us a call today at 307-635-0303 or connect with us online to get started.